Tags: Disneyland Resort, Downtown Disney, Downtown Disney District, Rinse Bath & Body Co.
Rinse Bath & Body Co. is coming to Downtown Disney this spring. The Georgia based company is the home of homemade bath essentials and self care goodness and will open its first California location at the Disneyland Resort. 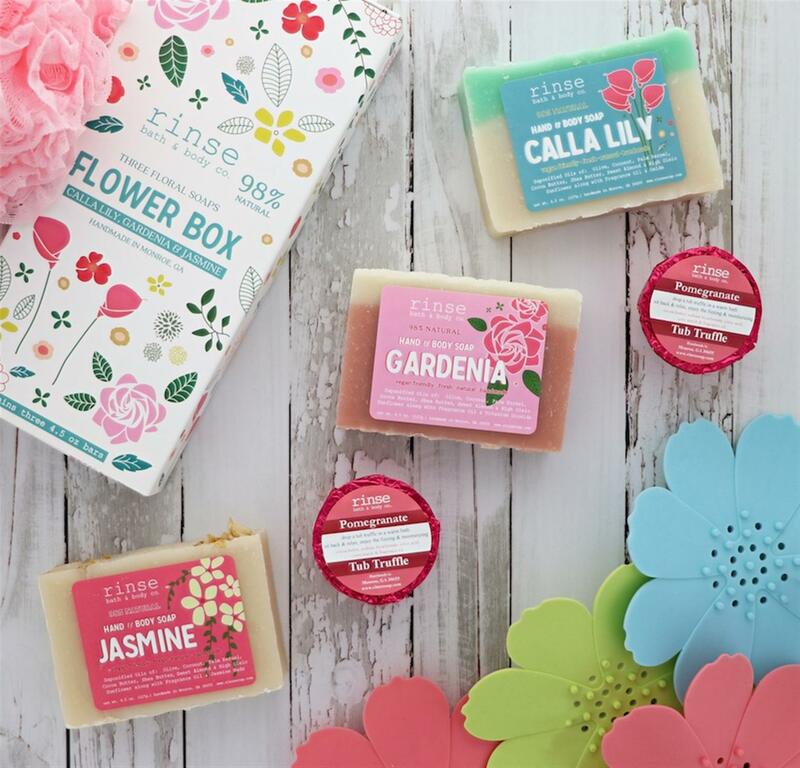 The Disney Parks Blog has announced that Rinse Bath & Body Co. is coming to Downtown Disney this spring. 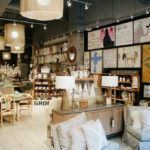 Guests will have the chance to pamper themselves with dozen of handmade items from this charming boutique. Planning for a day of fun in the sun? Guests will love Rinse’s organic sunscreen and Peppofoot for tired feet. 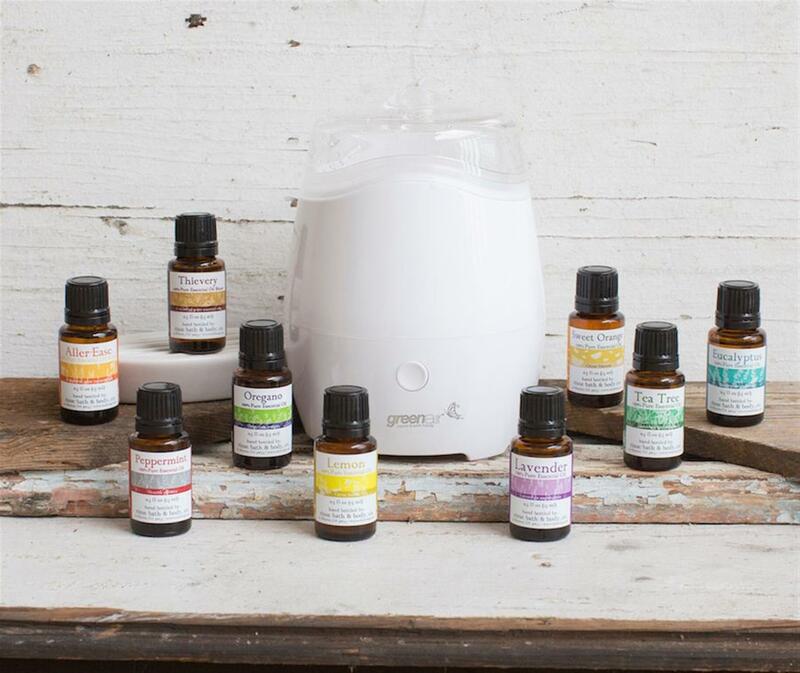 What started out as a hobby in soap making has turned into a thriving family business for founder and formulator, Heather Swanepel. At their Rinse workshop in Monroe, Ga., the family handcrafts small batches of products to ensure quality and freshness. Using the best, ethically sourced ingredients, Rinse’s collection of body products are 93 to 100 percent natural and will leave you looking and feeling fresh. 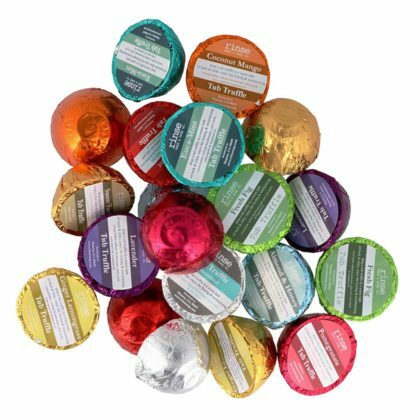 The packaging has a vintage apothecary design and their affordable gift sets are a hit for any occasion. The Rinse Bath & Body Co. shop will have rustic look with reclaimed woods, patina metals, galvanized buckets and glass mercantile jars reminiscent of a country store. 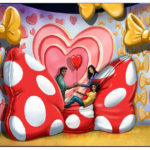 It will be located on the west end of the Downtown Disney District and will be the company’s first store in California. 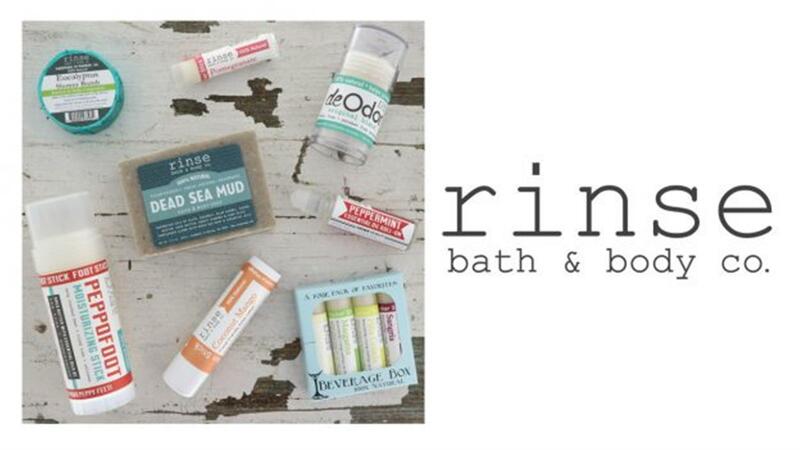 Rinse Bath & Body Co. is joining several other new offerings at Downtown Disney. From specialty experiences like The Disney Dress Shop to Splitsville Luxury Lanes, the whole family will have a blast at the Disneyland Resort. 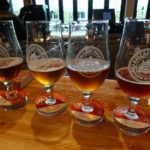 In the past year Downtown Disney has welcomed Ballast Point Brewing Company and the re-designed Naples Ristorante e Bar. And more goodness is coming soon including Black Tap Craft Burgers & Shakes and Sugarboo & Co. Finally, tickets are now on sale for the limited time exhibit Pop-Up Disney! A Mickey Celebration opening on April 26.